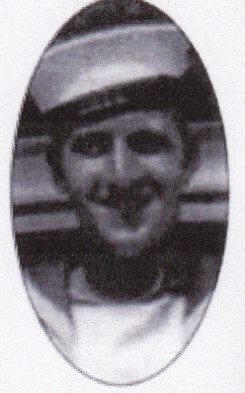 Bill Nadalin, son of Anthony and Beatrice Nadalin, was born May 31, 1924, and was in the Navy during the war. He helped to search the ocean for submarines, and then escorted convoys to their destinations. Bill was docked in Ireland for a time during the war. After the war, Bill returned to Beachville and worked for Commonwealth Plywood, and then he joined the air force in 1951 and spent three years in Ottawa. After that Bill worked for Standard Tube in Woodstock and finally went to Beachville Lime where he worked until his retirement in 1985. Bill was killed in a car accident February 5, 2007.